There has been a seismic shift in consumer behaviour over the past few decades, and we're seeing it in the world of drinks too. Rowan Leibbrandt, Truman & Orange. Today’s online, social media-obsessed 20-, 30- and 40-year olds know what’s happening in the rest of the world regardless of whether or not they’ve actually travelled. Some of them may have been to far-away places, but nowadays, it’s also possible to live in Parys and have Parisian taste that’s purely garnered from Pinterest, but just as genuine. Modern drinkers want to try drinks from different parts of the world, with stories that capture their imagination. We drink across a far broader set of categories that our parents did, and the need to discover and experiment is a much greater driver than it used to be. 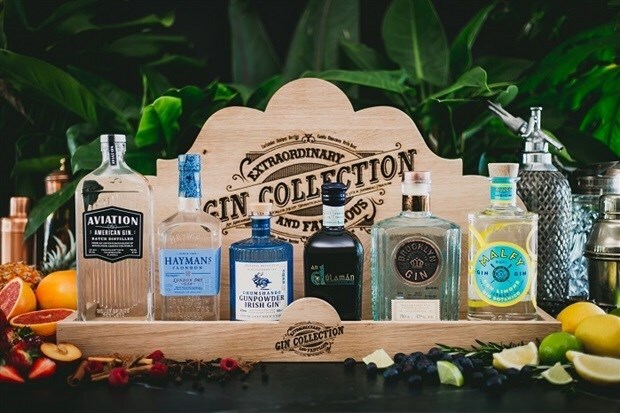 Gone are the days of one gin being good enough – we want to try gins from all over the world, and be entertained by their exotic stories. Maybe it has something to do with the knock-on effect of the lingering anti-Capitalist suspicion that seemed to accompany the credit crisis’s aftermath. Or maybe it’s a more long-run push back against the industrialized society we now live in. But for whatever reason we’re increasingly intrigued by the artisanal – it’s having a huge impact on the world’s drinks landscape – and it’s the megabrands that are losing younger drinkers. Whether they are established, authentic, grand old brands or not: the bigger the brand, the less the appeal for 2019’s drinkers. In 2019, people will trust big names even less (KPMG anyone?) and this sentiment will be seen in consumers’ insatiable thirst for a sense of authenticity in what people are drinking. Discerning drinkers of 2019 will expect premium, quality drinks that are supported by authentic human stories about how, where, why and by whom the drinks were made. The stories behind the liquid will be as important as what is in the bottle. 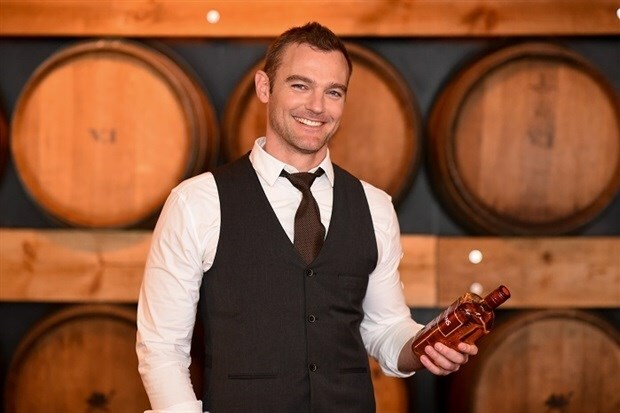 2019’s drinkers want to know that Fortaleza, for example, is made in a small, family-owned distillery, located on the slopes of an extinct volcano among maturing blue agave plants in the town of Tequila, Jalisco in Mexico by 5th generation tequila maker, Guillermo Erickson Sauza, who uses the same production methods employed by his forefathers. Who would have cared 20 years ago? 3. Hello beautiful, can I buy you a drink? No thanks, I’ll buy my own! It feels like we’re approaching the culmination of decades of increasing female participation in drinks – and in many ways the modern woman is becoming the driver for drinks fashion. We forget how recently women drinking in public or drinking spirits was considered somewhat socially unacceptable. But the professional, confident woman of today knows what she wants to drink, and is comfortable and able to pay for it herself. In South Africa, the retail environment has also undergone a profound change – bottle shops were dingey, uninviting places that a lot of women didn’t feel comfortable in. The law changed and our grocery retailers are now allowed to sell liquor, meaning that there are now hundreds of new places to buy booze – in the same well-lit, inviting, attractive style of their other retail operations, which were well designed for the female shopper doing her family’s weekly shop. The result is that a whole new drinker popped up in the world of spirits, and she’s demanding to be catered for in ways that we’re only starting to understand. Pink gins like Malfy Rosa are an obvious result; there will be other more fundamental changes too. Somewhat a confluence of other trends, we’ll see brands continuing to over-invest in attractive packaging as a means of communicating their authenticity, conveying their quality and appealing to the inherently female love of story-telling: the more intricate, highly designed and capable of telling a more complete tale than the clean, starkly-packaged vodkas of the 90s, the better. Cutting-edge brands like Don Papa Rum, for example, are packaged thoughtfully, providing the layering and complexity demanded by 2019’s educated and enquiring drinkers. Grace Sparkling Wines and MCCs are fresh, funky and fun inviting women – and men alike – to break free from nosing and serious swilling to enjoy the product for what it is: ultimately a fashion accessory and an enjoyable everyday luxury. In addition to becoming places where women are comfortable shopping, liquor retailers will continue to improve at converting the large amount of consumer data they have into offering products consumer want. Retailers are thinking about how to offer today’s drinkers a better experience in their stores, and they will increasingly offer well thought-through categories and buying experiences that are entertaining and satisfying. Today’s gin selections at even the corner bottle store rival those of whisky, and clever concepts like Truman & Orange’s Extraordinary and Fabulous Gin Collection help retailers not just to sell bottles of gin, but to present consumers with concepts: a range of delicious, authentic and infinitely collectible gins presented just as consumers pictured them in their own homes.